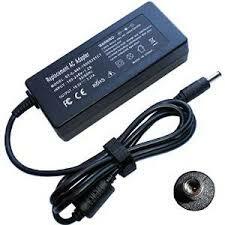 Laptopbatteryadapter.com.au offers only the best Laptop Battery and LaptopAC Adapters at a significantly lower price. 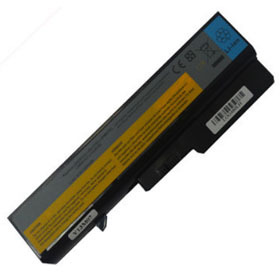 All Laptop Batteries & Adapters are brand new, factory fresh, and include a full one-year warranty,60 days money back. 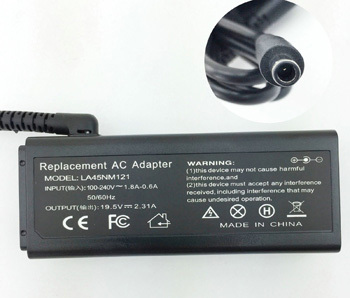 And when you buy products from Laptopbatteryadapter.com.au, you can rest assured that you're getting the best products at the best price. 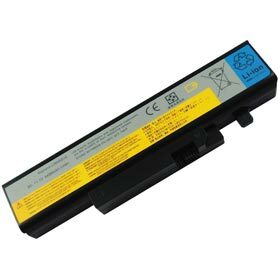 1) 100% Brand new battery and power adapter for laptops. 2) Wide input voltage, according with the condition of input power in global regions. 3) According with all safety index. 3. All our products will be strictly tested before we deliver to you, furthermore, we can offer factory price and professional after-sales service. 2. If you need express shipping,please contact us. 3. When you place a order,you will receive a confirmation email from paypal,we will proceed your order within 1-2 days.and then give you a tracking number by paypal. 4. You can check the goods through tracking number.